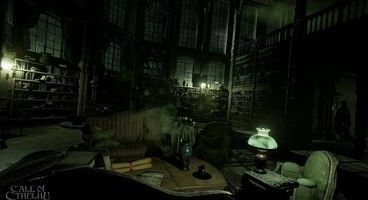 Call of Cthulhu is almost upon us, set to release early next week, and so the publisher has prepared a launch trailer for us to enjoy; one that’s setting the game’s story up to have some rather unfortunate implications. Of course, this is all standard fare in the genre of cosmic horror, which the works of Lovecraft have defined in earnest. If the promotional materials for Call of Cthulhu are anything to go by, the game will indeed be true to form! 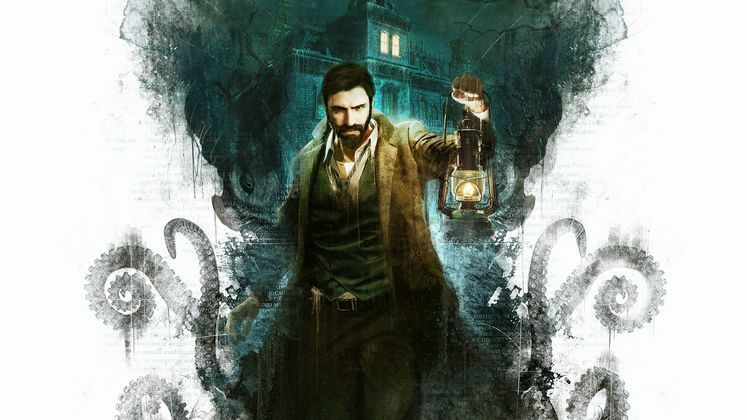 Playing Call of Cthulhu, we’ll be taking control over Edward Pierce, a private eye tasked with uncovering the truth behind the mysterious murder of one Sarah Hawkins. The how and why of her interaction with the groupies of Cthulhu is yet unknown, however. 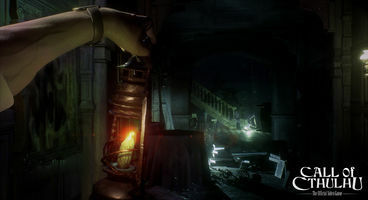 The launch trailer demonstrates what seem to be some of the last moments of Hawkins’ life, thus introducing fans to the very start of this latest version of Call of Cthulhu. We’ll see how the situation develops in the full game. Call of Cthulhu is coming out on the 30th of October, and if you’re not sure if your rig is up to par with running the visage of the Great Old One and its innumerable Starspawn, be sure to reference the hardware requirements.